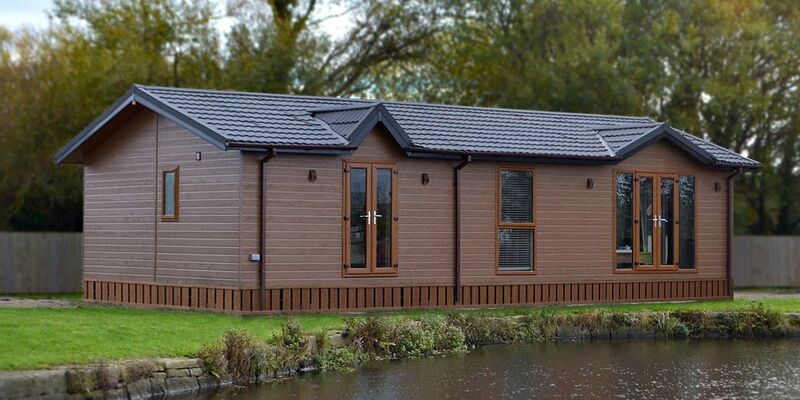 The Moorlands is an Long established residential Park With pitches available for luxury park homes, with spectacular views over of the south Pennine Moors. 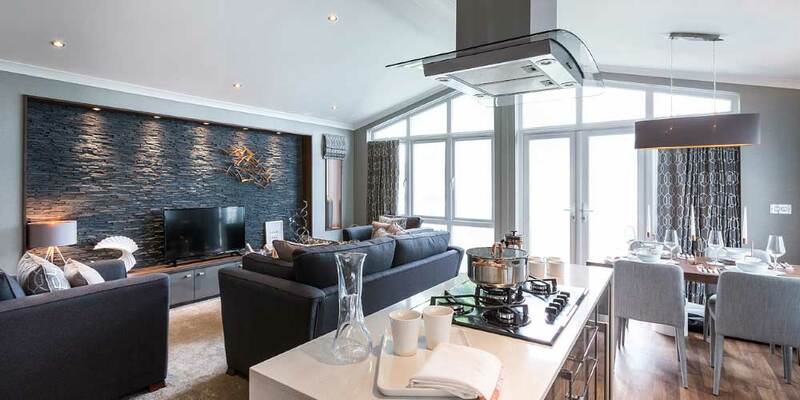 With our fantastic location, choice of luxury homes, and all in a secure environment for peace of mind, The Moorlands really does have all the ingredients for a perfect lifestyle. Various Plots available around the park sizes vary from 28ft x 20ft, going upto 40ft x 20ft. 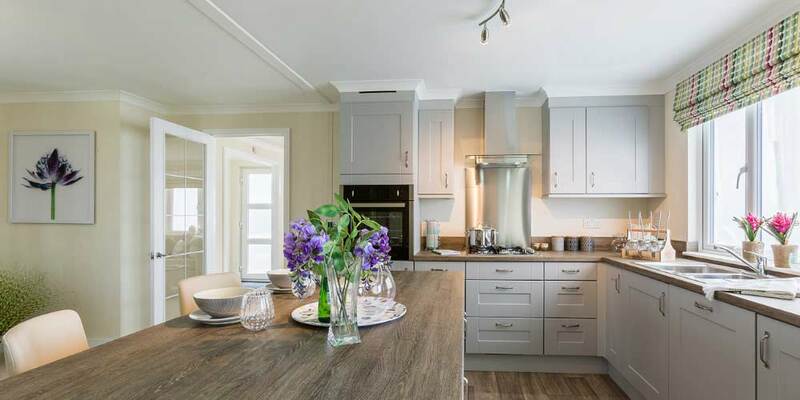 Prices includes a bespoke home fully furnished, delivered and sited on the plot, connection to electric, water and drains, and the gas connection facility. 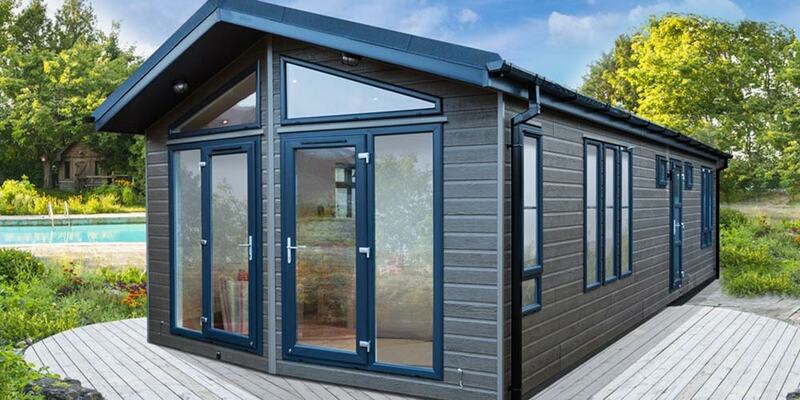 Prices start from £135,000, and yearly ground rent from £2700. All of our Residential Park Homes / Lodges (12 months’ occupancy) are Band A Council Tax and come with 1983 mobile homes contract." Provide us with some information about your enquiry and we will get back to you as soon as possible.